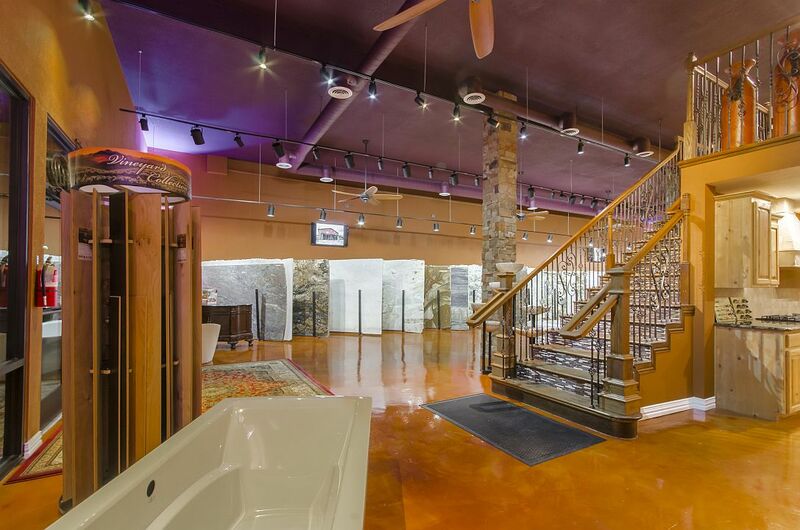 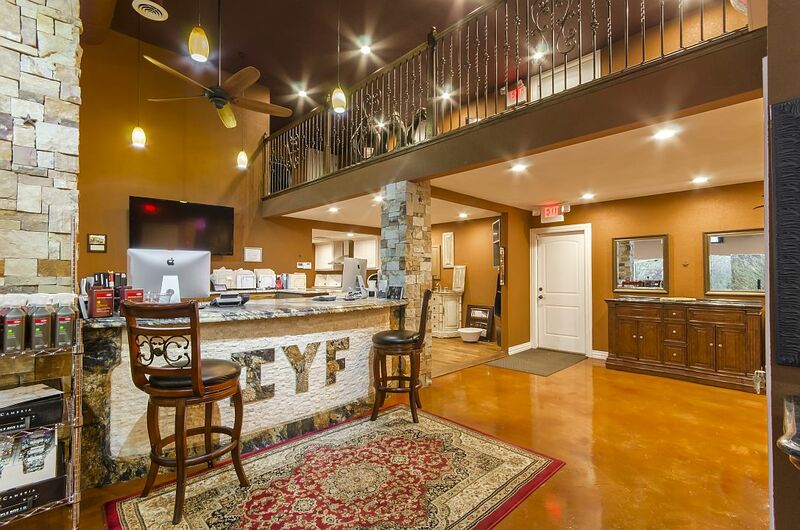 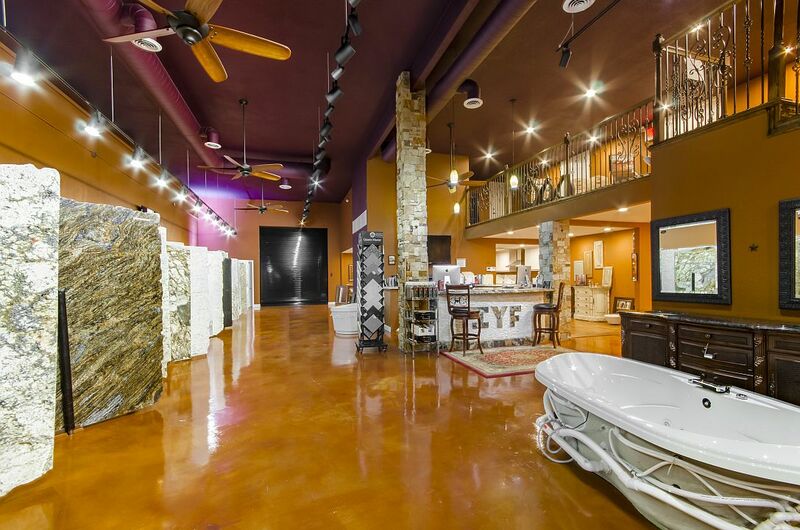 Take an Matterport 3D Tour of our beautiful IYF Granite & Remodeling showroom! 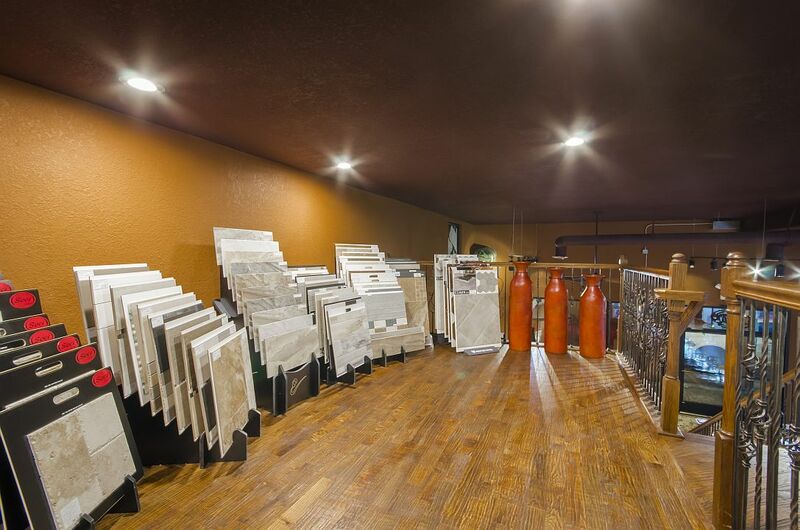 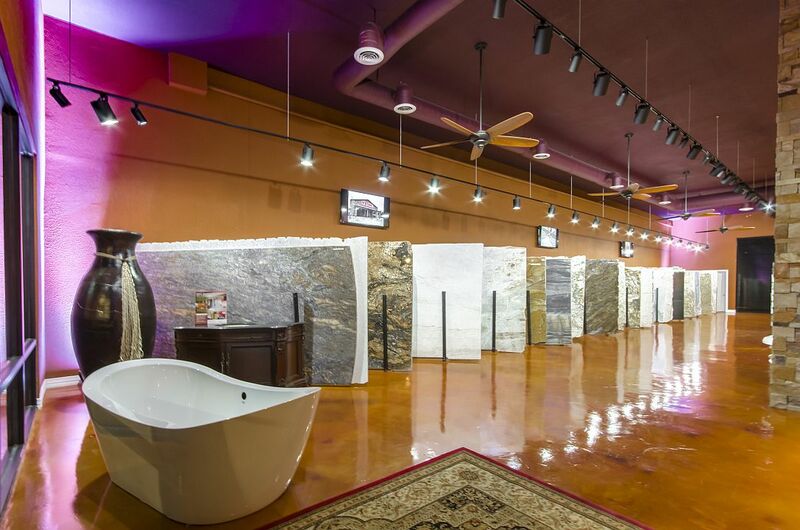 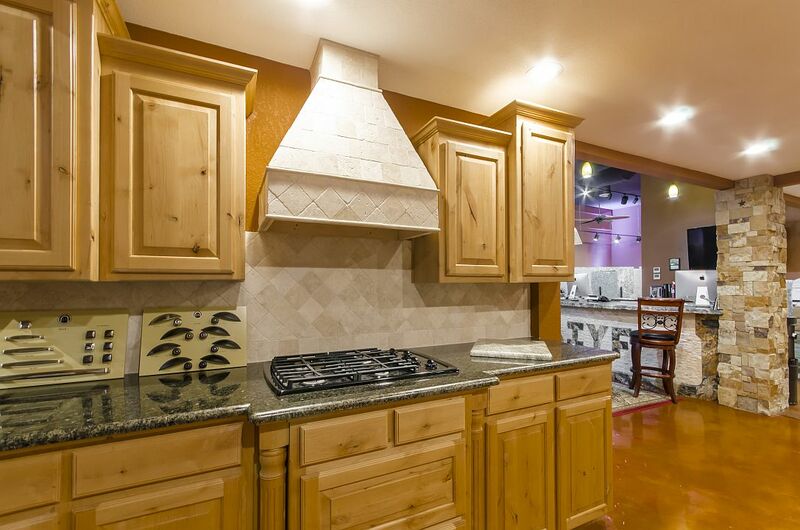 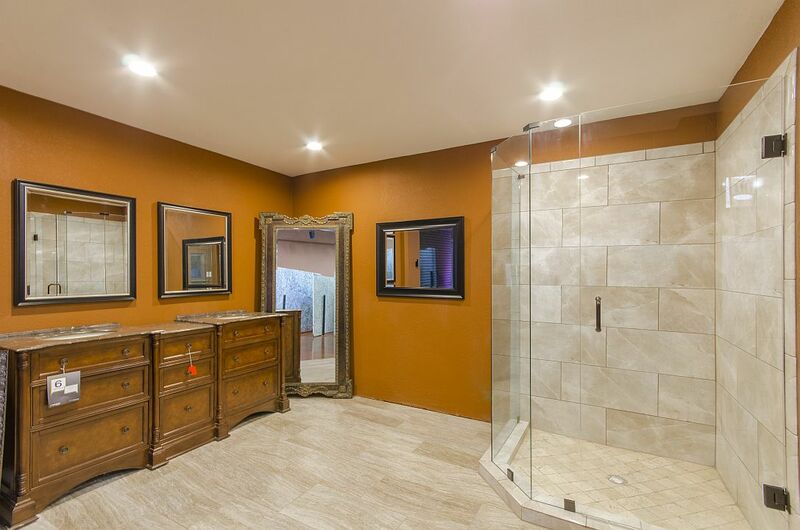 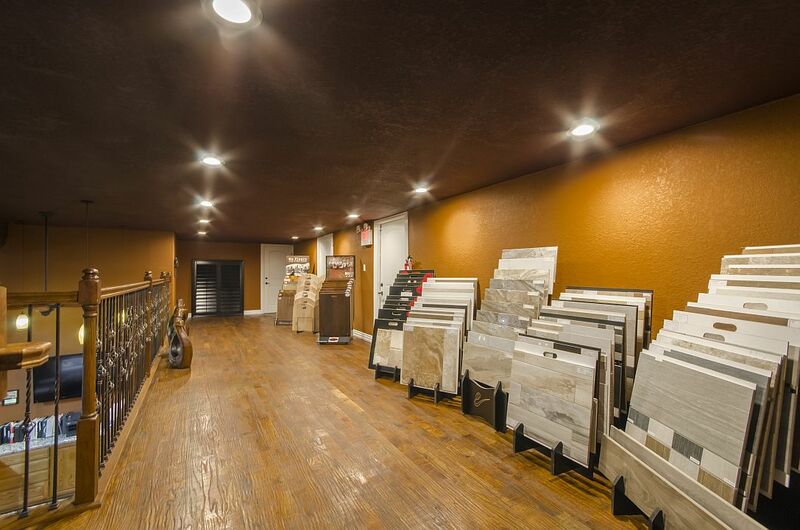 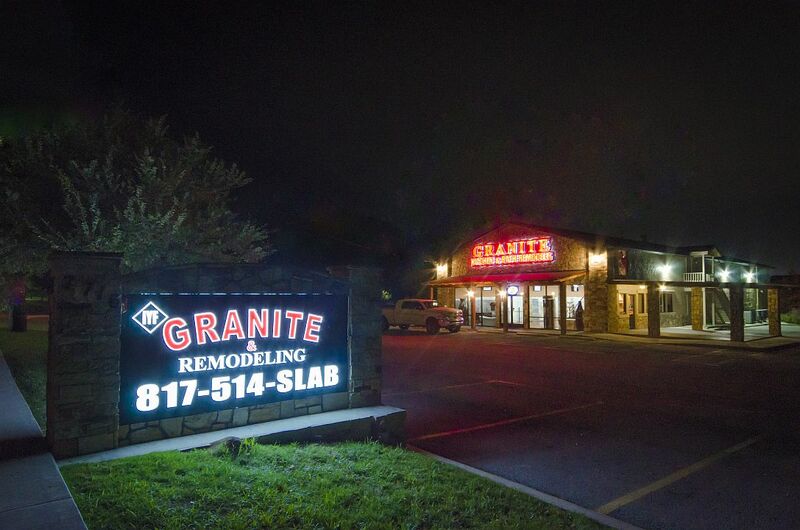 You can explore our Davis location to take a peek at our custom cabinets, countertops, vanities and tubs that IYF Granite & Remodeling has to offer! 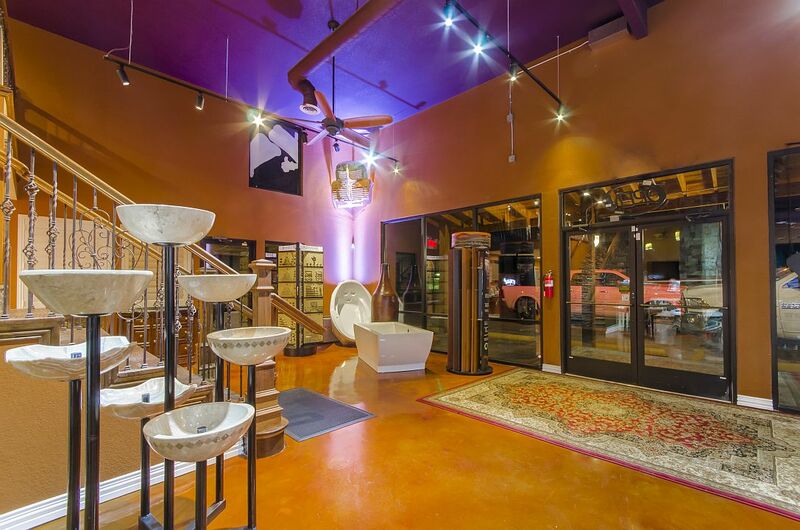 If you’re interested in contacting the folks that remodeled this building and created these beautiful spaces – you’re in luck. 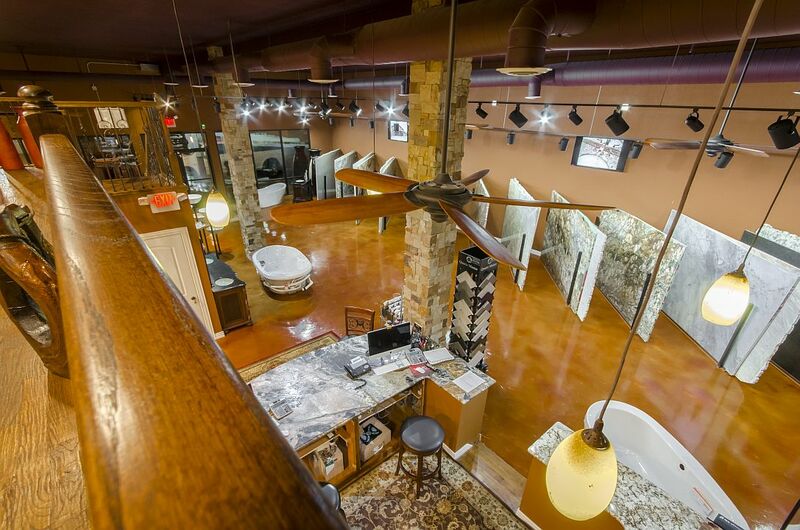 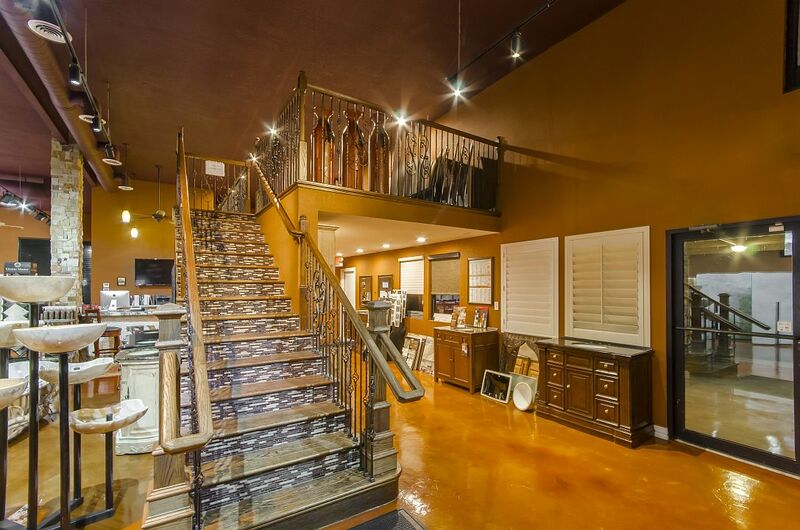 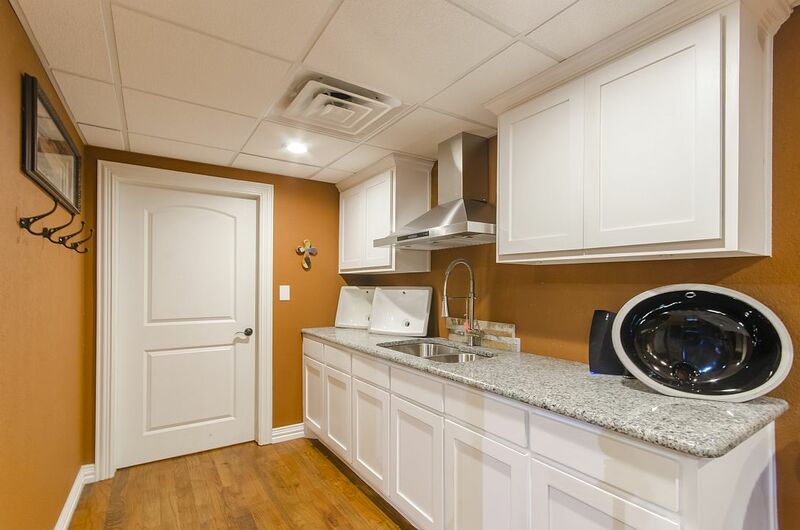 We did everything from the floor to ceiling with our expert remodeling team!